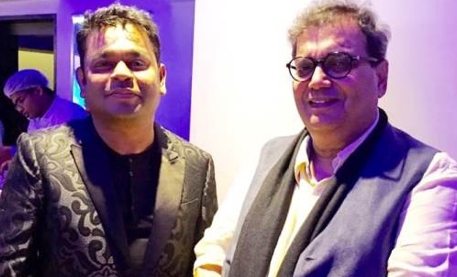 Ace filmmaker Subhash Ghai has praised Oscar-winning composer A.R. Rahman for the music for the film Pele: Birth of a Legend. Ghai took to Twitter on Monday to laud Rahman for his excellent music.  A.R. Rahman scores excellent music once again in film Pele a real inspirational football movie with birth of a legend, Ghai tweeted. Pele: Birth of a Legend is an upcoming American biographical film about the Brazilian football legend Pele.